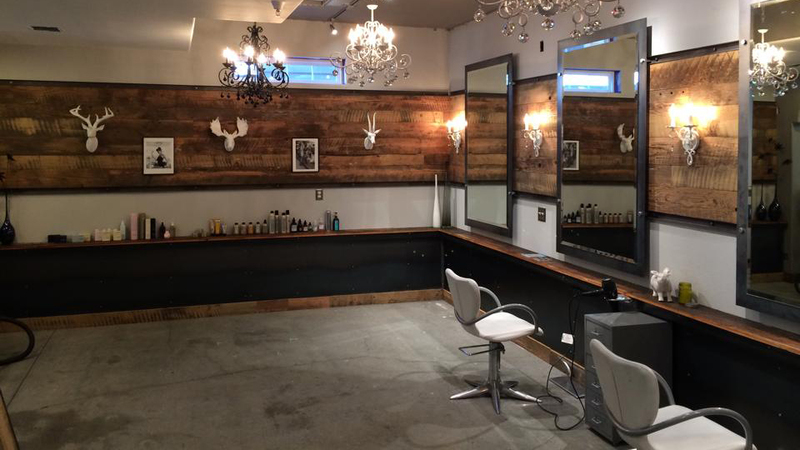 House of Smith Salon and Barber Shop describes itself as a “luxury salon that is proud to serve you in all the best ways and take care of your lovely locks” in their central location downtown on Wall St. The team of Mr. and Mrs. Smith runs a salon featuring stylists with experience and training in contemporary techniques, personalized consultations, and beautiful hairstyles. They say know all hair types and want you to feel “comfortable with your natural beauty”. Closed Friday and Saturday, they offer expanded hours Monday-Friday from 10:00 a.m. – 8:00 p.m. If you believe your hair is unmanageable or uncooperative, they say they know how to handle it. Whether it’s curly, straight, thick, frizzy or limp, they “enhance your natural beauty and help you take care of your hair the way it is meant to be handled”. Beyond style, they also provide you with tips and information on regular maintenance with the latest products designed to nurture your hair and help it stand out in all the right ways.